I have sold a property at # 505 610 VICTORIA ST in New Westminster. I have sold a property at 1206 738 Columbia Street in New Westminster. 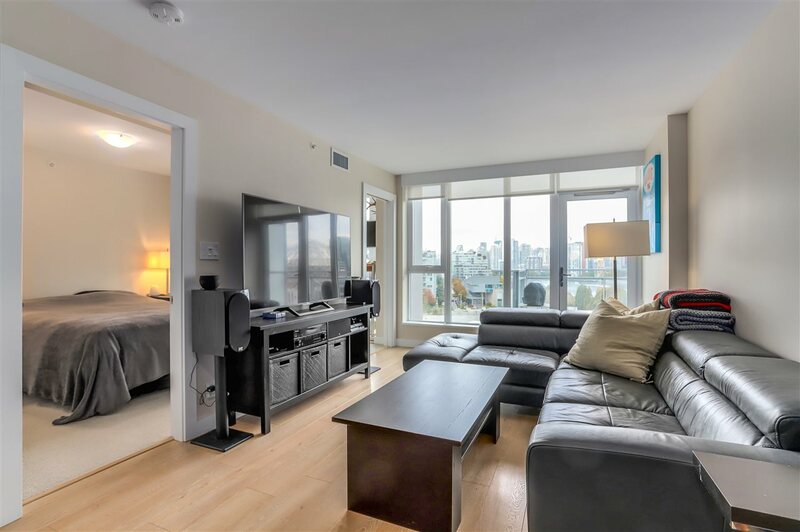 I have sold a property at # 503 610 VICTORIA ST in New_Westminster. I have sold a property at # 508 610 VICTORIA in New Westminster. I have sold a property at 829 AGNES ST in New Westminster. 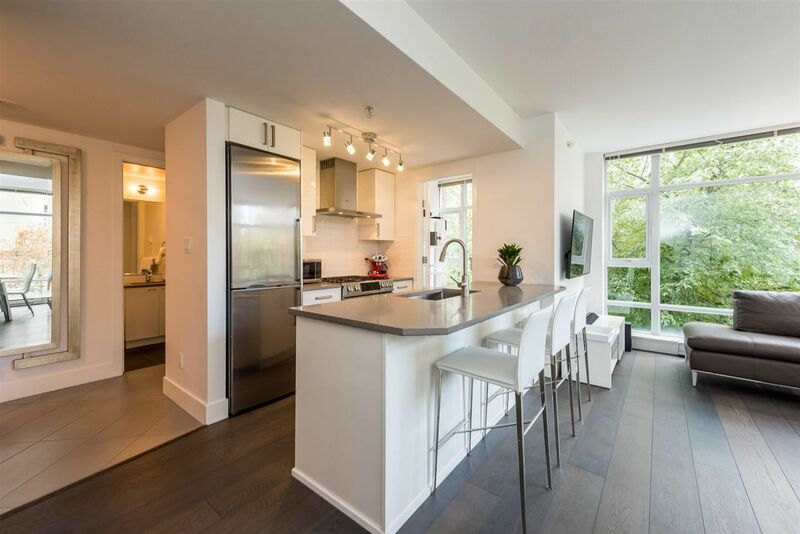 I have sold a property at # 501 720 CARNARVON ST in New_Westminster. I have sold a property at # 1403 610 VICTORIA ST in New_Westminster. I have sold a property at # 1402 833 AGNES ST in New Westminster. I have sold a property at 610 Victoria Street in New Westminster.